The biggest problem with Samsung’s smartwatch, the Galaxy Gear, was its lack of compatibility. When released, it was only compatible with the Galaxy Note 3. 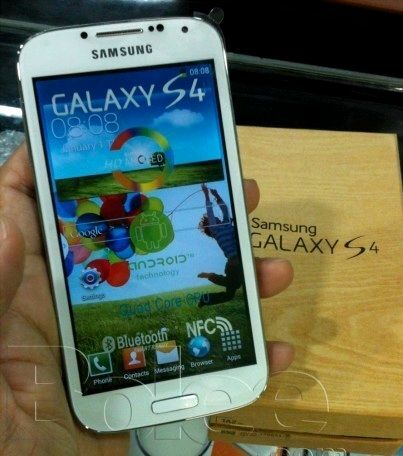 Though the Galaxy S III, S4 and Note II received updates to add compatibility, that’s still only a handful of devices. Everyone without a modern Samsung flagship couldn’t use this smartwatch, which was a shame. Any other smartwatch works with any Android device, and sometimes even iOS. If Samsung can actually add compatibility for other Android devices to the new line of Gear watches, I think it would boost sales significantly. 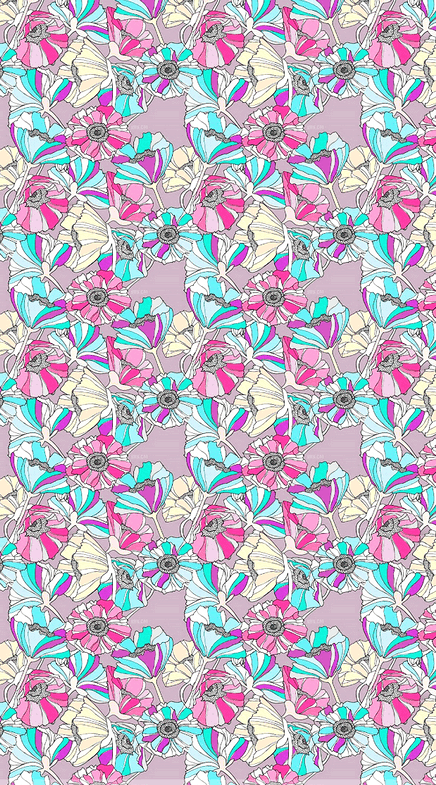 People seem to be pretty fond of the Gear Fit, so this could help Samsung out in the long run. We can hope. 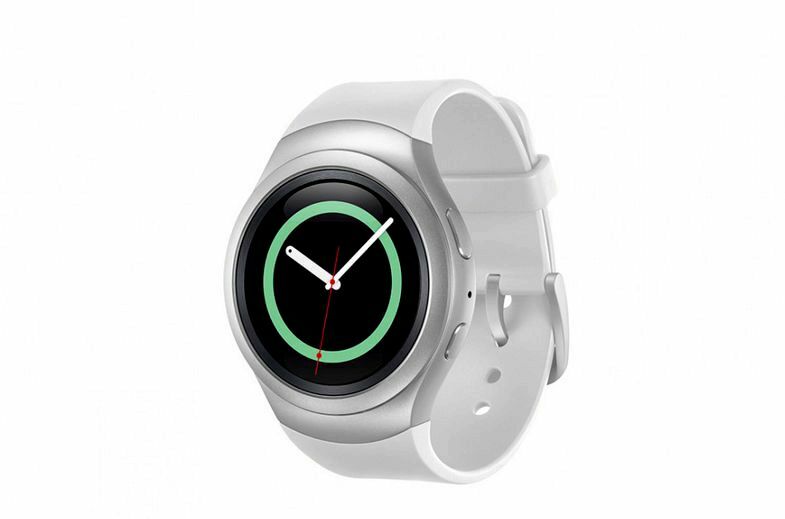 Which Galaxy devices sync with Samsung Gear 2, Neo, and Fit? 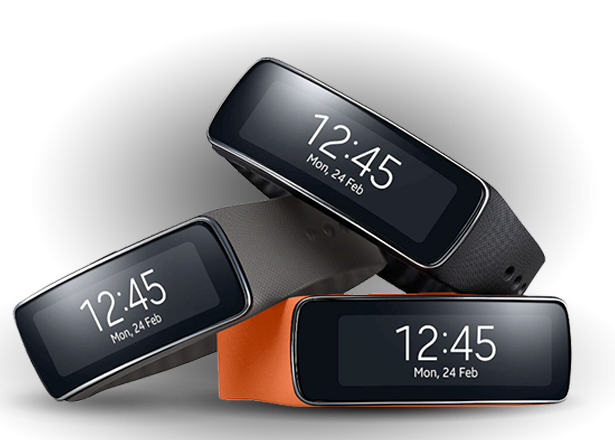 Which Samsung Galaxy devices sync with the Samsung Gear Fit fitness tracker, Gear 2 smartwatch, and the Gear 2's wallet-friendly sibling the Gear 2 Neo. Glad you asked, dear reader, because we have the answer to that very question right here. The wrist-wrapping wearables are compatible with 12 Galaxy smartphones and 8 tablets to track your fitness, see your messages and chat to friends without taking your phone or tablet out of your pocket or bag. The brand new Samsung Galaxy S5 tops the list, with a built-in heart rate monitor that combines with the Gear devices to keep tabs on your fitness. The Galaxy S4 is in there too, and its spin-offs -- including the extra-rugged Galaxy S4 Active. ideal for outdoor pursuits and energetic exercise that could see your phone take a beating or a dunking. 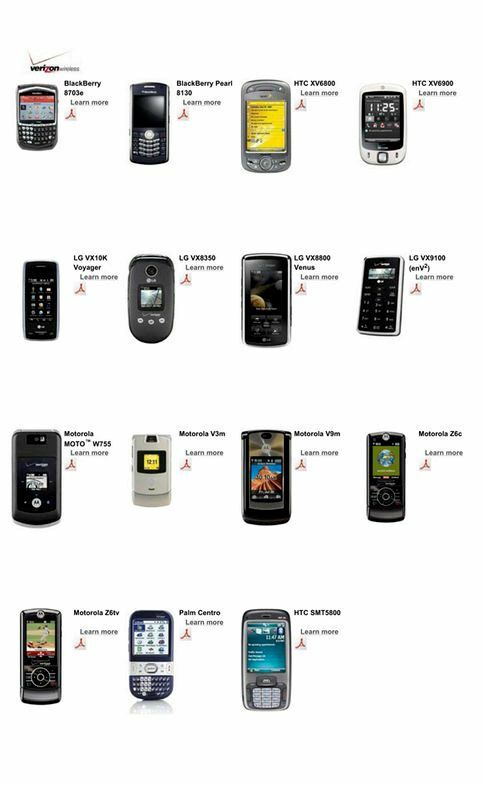 Read on for a handy pictorial guide to the devices in question -- and find out which rival phones sneak onto the list too. To start your phone or tablet talking to your wrist, download the Gear Manager or Gear Fit Manager app. 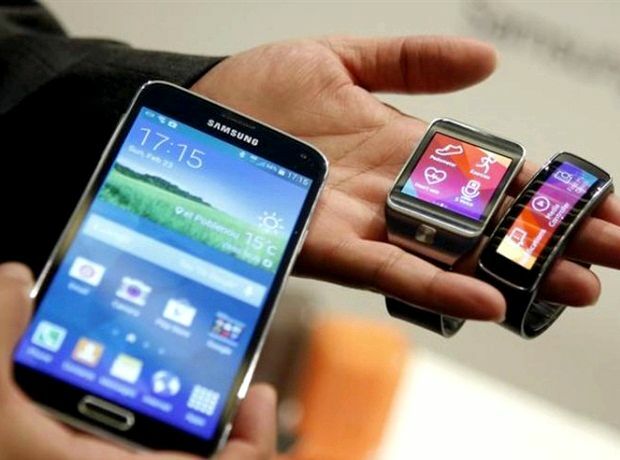 Samsung readily concedes that the smartwatches will sync with other rival phones, including the Google Nexus 5 and brand new HTC One M8. Samsung does note though that with these other phones certain features don't work.